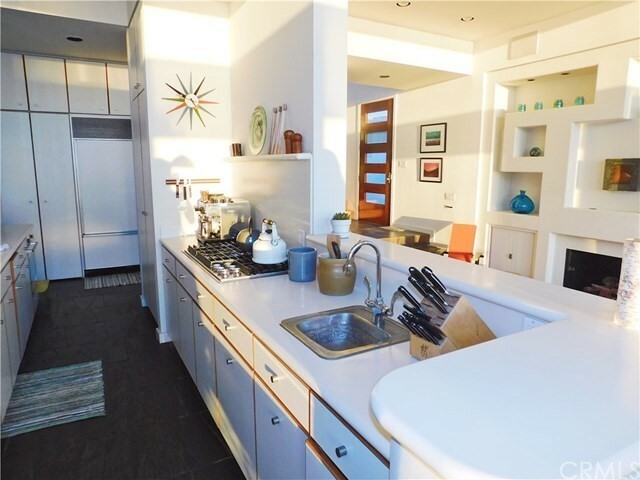 3 beds | 4.00 baths | 2,500 SQ.FT. 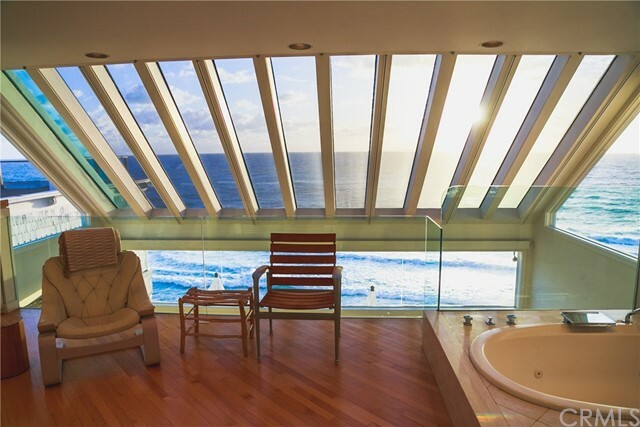 OCEANFRONT/BEACHFRONT! 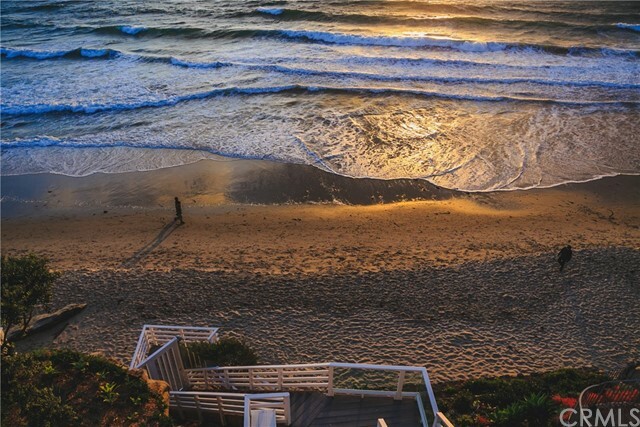 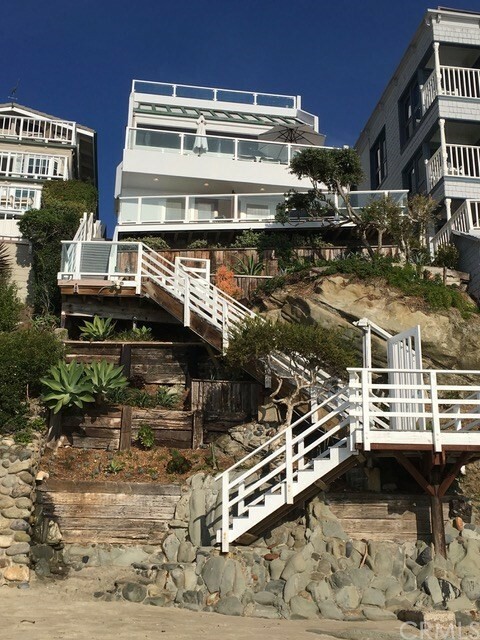 PRIVATE STEPS TO THE SAND!Welcome to one of Laguna Beach's most luxurious single family homes. 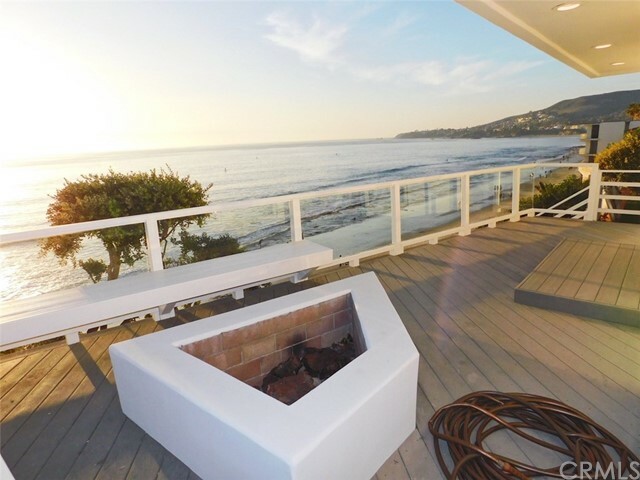 This magnificent contemporary home sits on one of the most desired beach locations in Southern California. 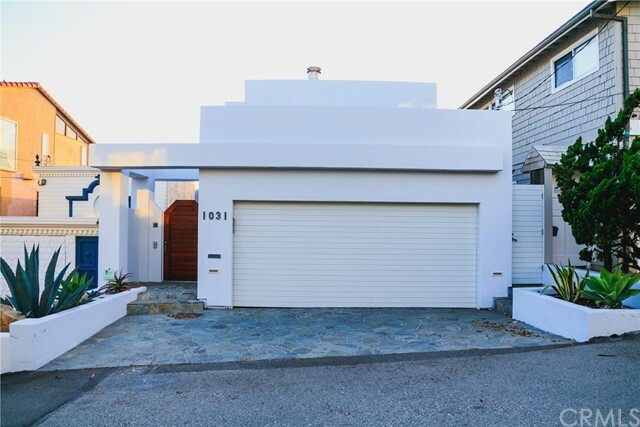 This property features a two car garage and a private gate at street level. 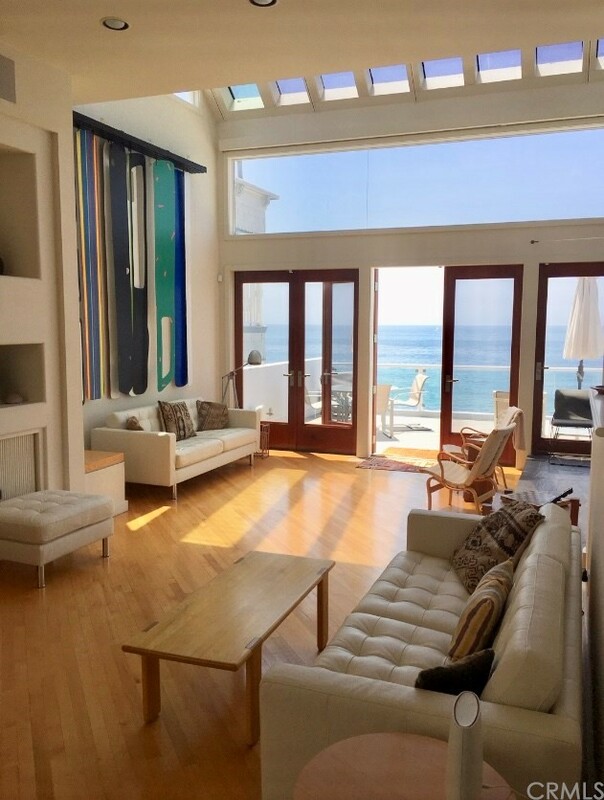 The main living area has an open floor plan with expansive ocean and coastline views. 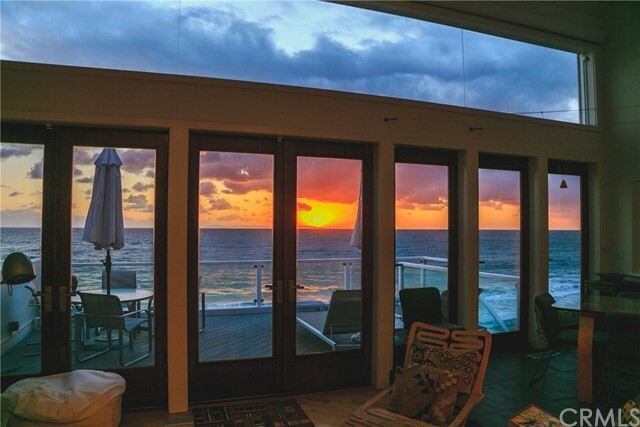 This home sits at the waters edge with private access to the sand. 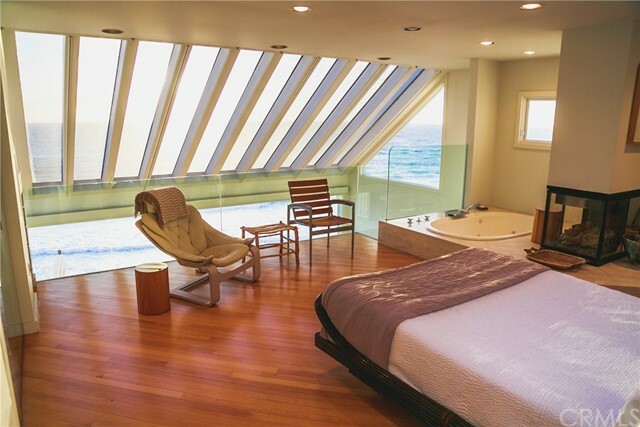 The architecturally rich living area consists of three bedrooms and four baths, plus a guest quarters, all fully furnished. 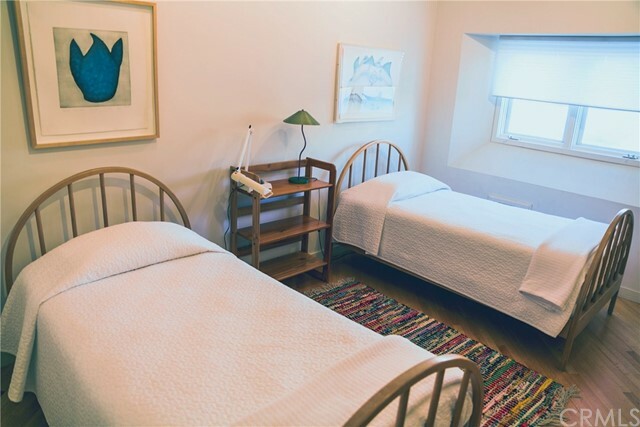 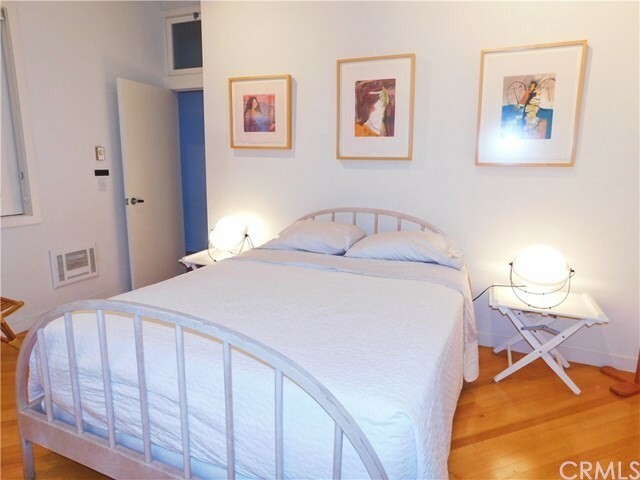 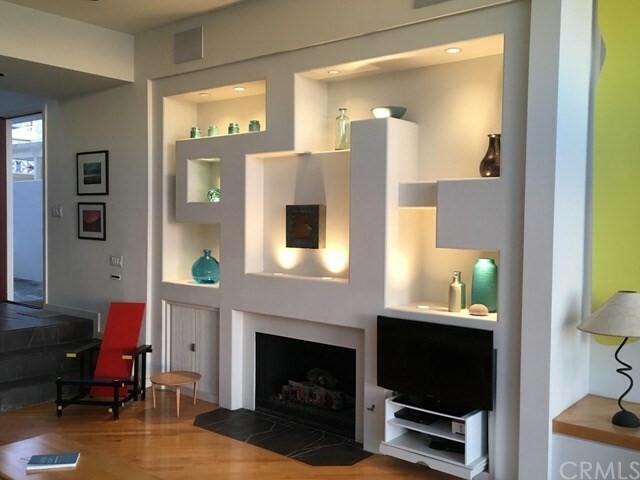 This property is turn key, offering luxurious linens, a well equipped kitchen, Sonos sound system, cable TV, and wireless internet. 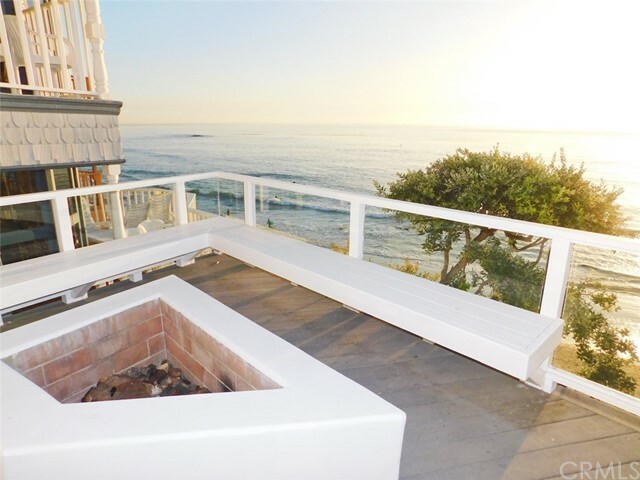 Showcasing two large decks, one with a fire pit, the property's location hosts gorgeous panoramic ocean and coastline views. 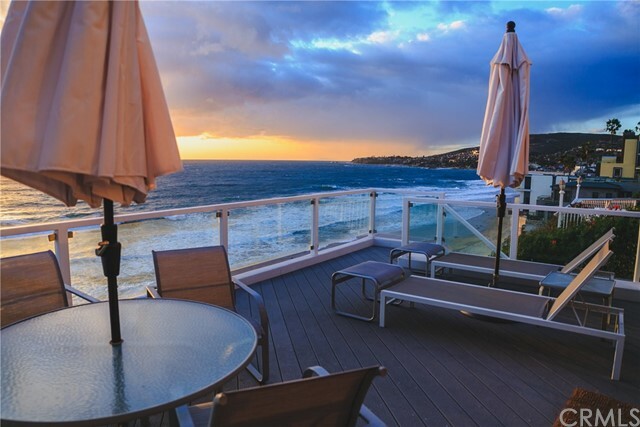 Walking distance to the village and just steps to the Laguna trolley, this property is a vacationers dream that will create memories for years to come . 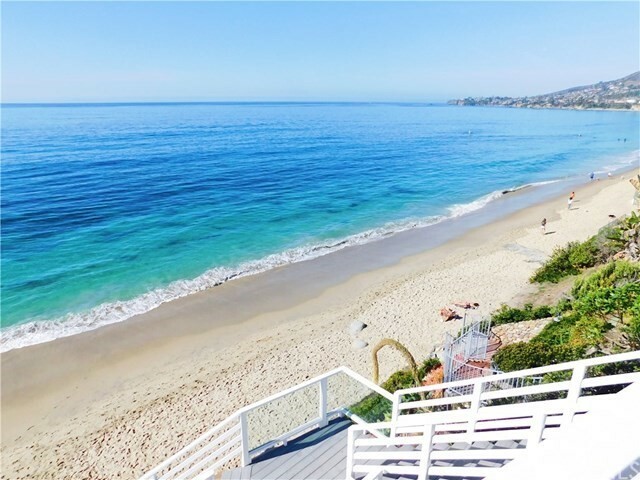 Listing Provided by Donna Lampe, Team Laguna, Inc.